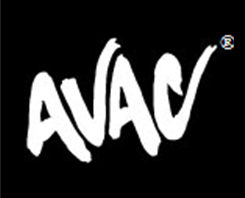 AVAC® members enjoy so many benefits, including reduced rates on special programs and services. We feature many membership types ranging from individuals, couples and family memberships to young professionals and those 65 and over. Simply call one of our friendly Membership Specialists at 408.445.4910 to get the scoop, or feel free to drop in anytime! You may also contact us online.